The most important visitors of your store are customers obviously. And the truth is that they are not in the least dependent on you, but actually vice versa. There appears to be no doubt that customers are the purpose of your work and part of the business. Moreover, not you are doing them a favour by providing a service, but the clients do it for you. So, keep an eye on your online business to be the one that meets the customers needs and makes them return again and again. And the best method to cope with such task is to organize your store and service in a proper way. One of the key means of store management is customer groups. Therefore, how can you benefit from their creating and administration? Online business is aware of the notion of customer segmentation which means dividing clients into sets of similar individuals who are related from some perspectives like demographic, marketing, etc. That’s how can we may define a customer group creation that can be considered as a valuable opportunity for store management. Some merchants don’t even realize the way customer groups can effect on the business and sales rates. We have decided to point out main benefits that can be faced, when you segmentate the client. 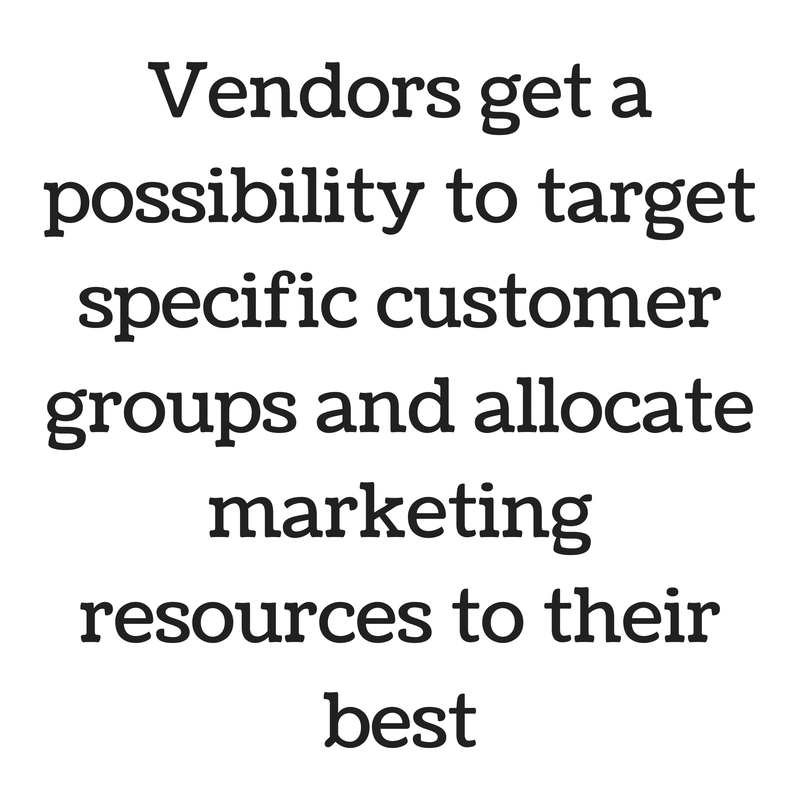 So, first of all, vendors get a possibility to target specific customer groups and afterwards to allocate marketing resources to their best. According to their age, location, interest, order history, you may provide different pricing and promotions, offers and discounts. Creating customer groups allows to make a retail process easier and more targeted due to client needs. A great number of shopping carts provides online businessmen with an opportunity to categorize customers with the help of groups creation. However, you need to pay attention to the peculiarities of your platform as each one is specific. For instance, Magento offers two groups of customers by default: NOT LOGGED IN and General. OpenCart also provides the same number of categories with default and wholesale clients. But Prestashop has three customer groups that include Guest, Visitor, and Customer. When e-merchants make a decision to change their shopping cart, they may be a little confused facing the problem of customer group migration. Not always there is a chance to perform the transfer of such data, and it appears to be a great disappointment for store owners. However, recently Cart2Cart service has announced about their new possibility to migrate customer groups. You need only to map your client categories from Source store to a new one, but to perform that create them on Target cart previously. After the switch set the rules for each group saving much time. If your shopping cart doesn’t provide a possibility to create groups and you are willing to benefit from this option, then move to another solution just in a few hours. Enjoy more opportunities using Cart2Cart!